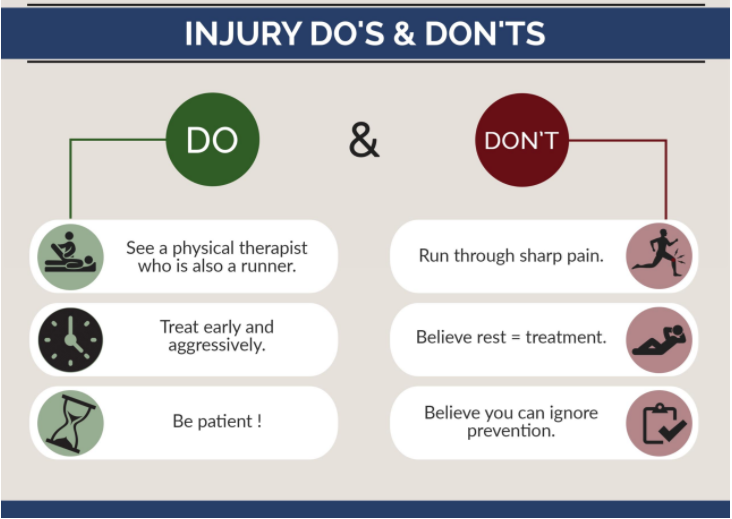 Runners have very, very high rates of injury – particularly when leading up to an event, so we thought we would put together a blog post on both how to both prevent running injuries and also the best management for when they do happen. How common are injuries in runners? What is the main cause of injury in runners? 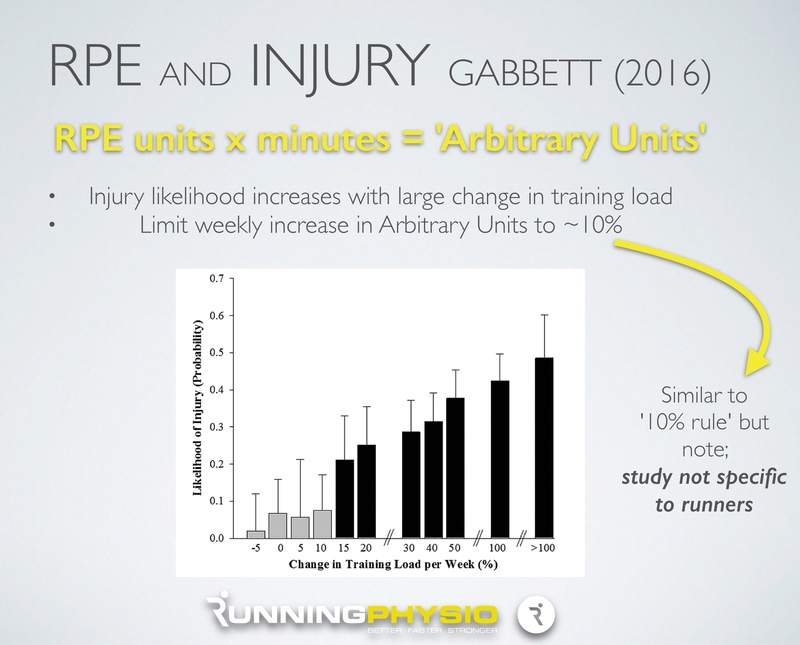 This is why some of you may have heard of the 10% rule before because for a long time sports physios, coaches, Drs etc have known that if you load your body more than it can handle without time to adapt to that, you get negative training effects, pain and at times, injury. How do we prevent running injuries? It is absolutely best to plan out your training plan well to prevent overload and hence prevent most injuries in the first place but when you have got pain or injury, they are easiest to treat and address early. Don’t be stubborn, don’t play the wait-and-see game. Book in with a physiotherapist who knows how to thoroughly assess a runner and develop a rehab plan to get your injury back to normal and fully rehab it so that there is very little chance of it happening again. Tip: We very rarely ask anyone to stop running so don’t worry about that!